As the turkey and stuffing settles on Thanksgiving Day, a very different holiday tradition will pick up Friday, November 23. This week, consumers are expected to spend an average amount of $803 over the course of Black Friday weekend into Cyber Monday, according to RetailMeNot, a statistic that’s up from $743 in 2017. The brand’s shopping and trends expert Sara Skirboll provides a few suggestions on the sales that are worth pursuing–some, which are incredibly relevant to your wedding planning needs, spanning from registry items to honeymoon steals and more. “Electronics will sell out the fastest on Black Friday,” Skirboll tells The Knot. And many registry-friendly appliances will also be available at steep discounts, so guests should be on high alert. “Look for items like coffeemakers, electric skillets, slow cookers, toasters, deep fryers, blenders and rice makers,” she suggests. If your time frame for the honeymoon is flexible—especially if it’s a latermoon or a manymoon—such openness to scheduling will work in your favor on Black Friday. According to Skirboll, hotels and car rental companies are offering complete packages at considerable discounts. Below, we round up all the best steals for your wedding planning and bachelorette activities—and beyond. 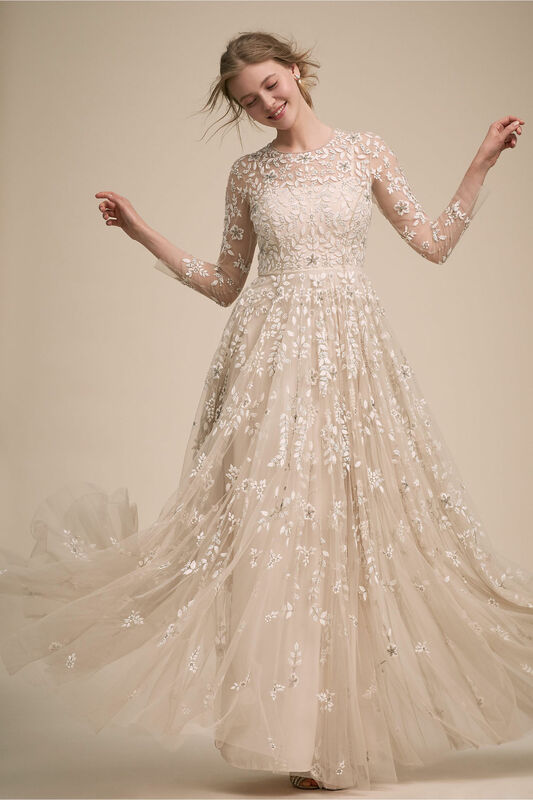 BHLDN: Take an extra 30 percent off markdowns and get free shipping with the code SAYYAS starting Friday. And there’s more. All final sale gowns will be offered at an additional discount starting at $99. The Black Tux: If you’re looking for a deal for your wedding look (or for the wedding party), the brand is offering $20 off all rentals with the code CYBERTUX now through Cyber Monday. Wedding Dress Preservation by The Knot: Preserve your dress for less by using the promo code THE KNOT for $50 off orders of $300 or more. Draper James: Pass the sugar—and the gingham. Reese Witherspoon’s charming retail company is offering 25 percent off everything starting Wednesday, November 21. Lilly Pulitzer: If Palm Beach vibes are your thing, then shop with the brand on Black Friday for some sweet free gifts. 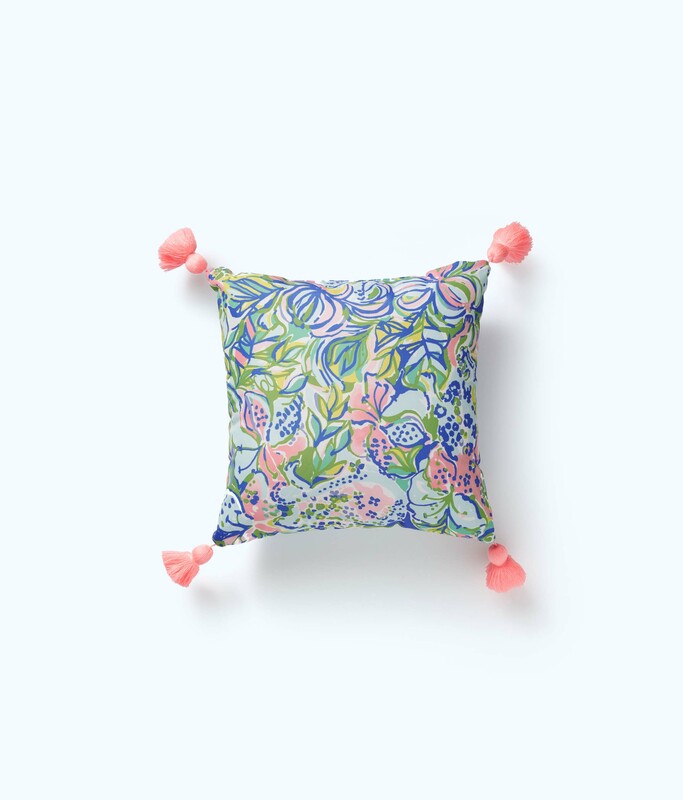 Those who spend $75 or more will receive a Lilly Pulitzer pillow, while a $200-plus spend will result in a gift box packed with Lilly products. ModCloth: Get 30 percent off if you spend $100 or get 40 percent off if you spend more than $200. Rachel Roy: The brand is offering 50 percent off its entire site. Sarah Flint: Need shoes? Sarah Flint is here to help. The designer is offering a buy more, save more deal starting with $50 off two pairs of shoes up to $150 off four. Ted Baker: Take 30 percent off everything online (some exclusions will apply) starting Thanksgiving Day through Cyber Monday. Etsy: The brand is offering up to 60 percent off discounts on personalized decor for the wedding and other cute wedding needs, like a custom wedding guest book and a gold cake topper. According to a survey conducted by the brand, close to 31 percent of shoppers found the holidays to be their favorite gift-giving season (which is great if you check out the options below). 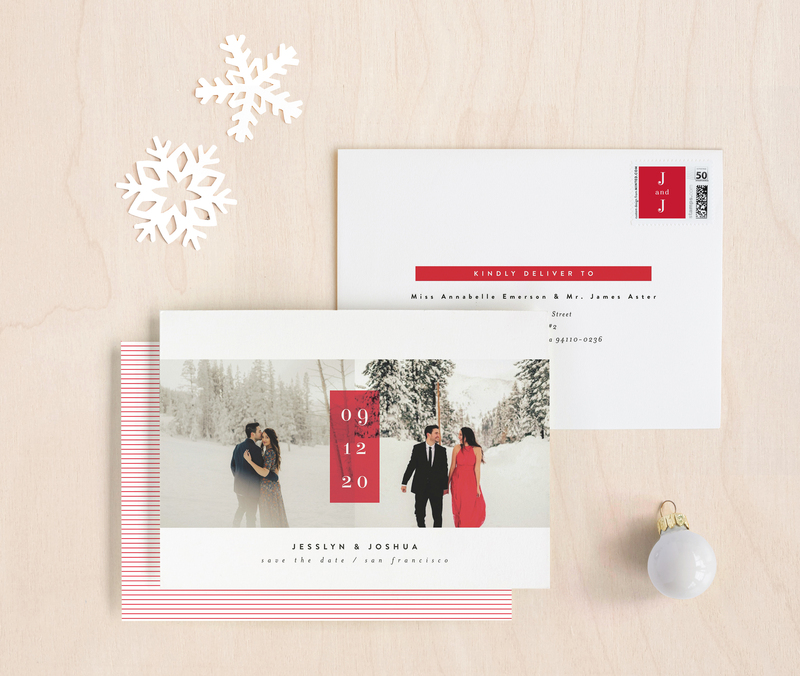 Minted: The stationery company is having a sale too with 25 percent off its save-the-dates and 15 percent off all wedding invitations. Just use the code BF2018 at checkout. The Knot Shop: Get Up to 80 percent off everything in store. Corkcicle: The drinkware and barware brand is offering 30 percent off everything. FabFitFun: Use the code FRIYAY to get 20 percent off your first seasonal subscription box, which includes another gift with purchase. Old Navy: The brand’s Cozy Cozy Sock One Dolla Holla Sale is back, and it’s giving back too. For each $1 sock scooped up on Black Friday, Old Navy will donate $1 to the Boys & Girls Clubs of America up to $1 million. Snowe: The home essentials brand (think candles, plates, plush bathrobes and more) is offering 20 percent off all orders over $75. We Are Knitters: The brand that provides kits for knitters of all experiences is offering 35 percent off its inventory on Black Friday. Allswell: The mattress startup backed by Walmart is offering 15 percent of all mattresses with code: THANKS15, and 30 precent off all bedding by using THANKS30. Nest: The tech-driven, smart home brand is offering anywhere from $30 to $70 off its products. Roomba: Numerous retailers are offering the Wi-Fi connected vacuum at steep percentage discounts, including Jet.com, which is selling the iRobot Roomba 670 for $194.99. SodaStream: Bubbly water, anyone? Customers will get 20 percent off everything by using the code CYBER20. 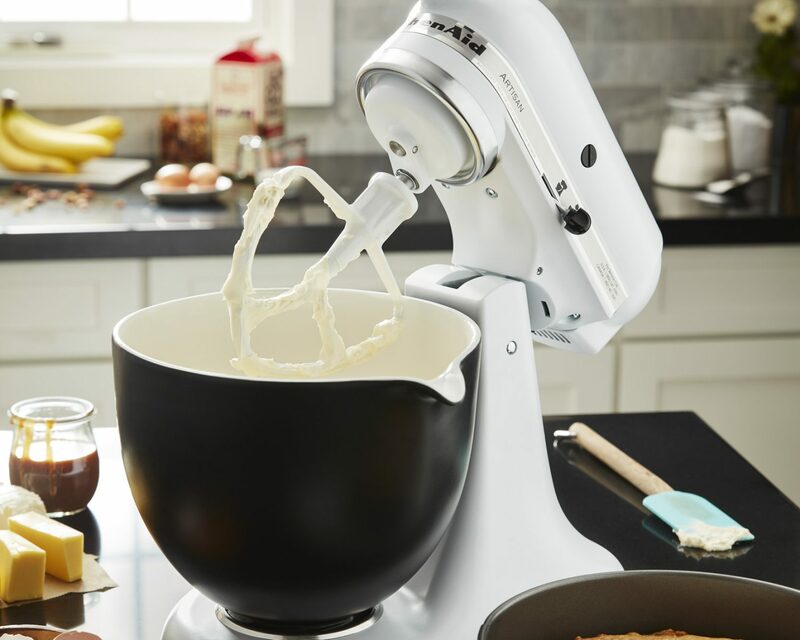 Target: KitchenAid Stand Mixers are a whopping $230 off on Black Friday, with a 5-qt. mixer sold at $219.99. Also, Target will send anyone who spends $50 or more on Black Friday a 20 percent off coupon for future use. Walmart: Need a new TV? Walmart is offering 65-inch Roku Smart TVs for $398, while a 40-inch version from Hisense will only set you back $99. For the brand-name seekers, a Samsung 32-inch HD TV is offered at $178, a 55-inch set is $398, and a 60-inch set from Vizio will be on sale for $498. The Bouqs Company: The company is offering 20 percent off everything all weekend. Simply use the code CHEERS20 at checkout. UrbanStems: The delivery service, which has a trendy new creative director, is offering 20 percent off all plants and holiday greens. 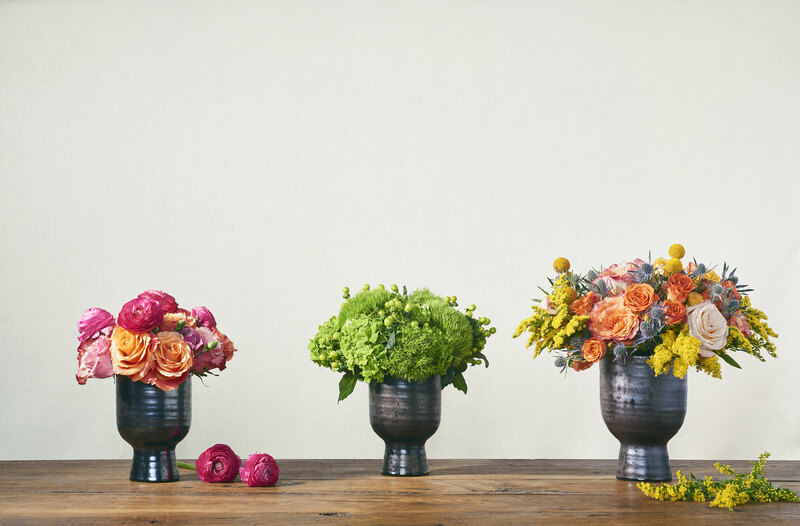 For those who want to got he fresh flower route, UrbanStems is offering five percent off its subscription service. Simply use the code GREENFRIDAY at checkout. Arbonne: The brand is offering its Intelligence Genius Ultra tool, which helps even out skin tones, at a steep discount for only $152 as opposed to $388. Bumble and bumble: Good hair is 25 percent off if you spend $50 or more with Bb. 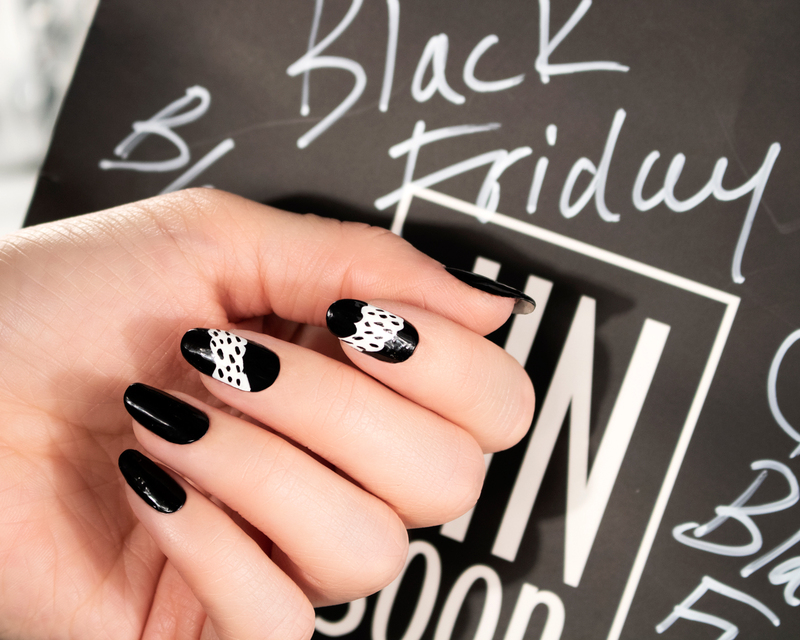 JINsoon: The manicure brand with a cult following is offering 25 percent off its products with the code BLFRIDAY25. Living Proof: The science-driven haircare company has some steals for Black Friday, including a free full size sample of its Dry Shampoo if you spend $30 or more on its site. Urban Skin Rx: The company is offering 25 percent off everything with the code BLACKFRIDAY25, and it includes free shipping. If you spend $65 or more, you’ll also get a free pumpkin mask with purchase. Flywheel: Couples who revel in a solid spin session can now sweat it out from the comfort of their home. The cycling movement’s at-home bike entitled Fly On Demand will be available at the starting price of $999, a steep drop from its usual $1699 price tag. Inscape: The meditation app and brand is offering 25 percent off its e-commerce site by using the code SAVE25. Lands’ End: If your take on working out is venturing out, then traveling in cute and warm puffer coats this winter will be no problem with 50 percent off all full-price styles on Black Friday. Puma: Lace up those sneakers. All customers will get 30 percent off online by entering the code PUMAFRIDAY. Sakara Life: The vegan meal delivery brand’s one and only sale of the year will take place on Black Friday. Wellness-minded couples can scoop up meals for 25 percent off. SheFit: In need of a patented, customized, award-winning sports bra this season? Same here. The fitness apparel brand is offering 30 percent off some of its most popular styles on Black Friday. Sweaty Betty: The cool-girl workout brand is offering 30 percent off everything from Thanksgiving Day through Cyber Monday, so you’ll want to scoop up those bum-sculpting leggings then. Terez: Starting Friday, the brand is offering 30 percent off its fun fitness inventory, so you can look bright and cute at the gym. Google Pixel: Take clearer-than-ever photos of the sunset or your adventures at night while on your honeymoon. Google is offering $150 off its buzzed-about Pixel 3 or $200 off the XL version starting Thanksgiving Day. Hard Rock Hotels: Several Hard Rock locations (Punta Cana, Puerto Vallarta, Cancun, Riviera Maya) are offering up to 45 percent off original rates, starting at $380 a night. No promo code is required as the discount is applied immediately at checkout. By the way, some kids can stay free at select locations. Hotels.com: Customers are guaranteed a coupon on Black Friday, but the question remains, at how much of a discount? Anyone who books through hotels.com will get anywhere from 7, 8, 10, or 99 percent off bookings. Intrepid Travel: The adventure tour operator is offering 20 percent off over 1,000 trips around the world. The travel window takes place from January 15, 2019 to December 15, 2019. Itineraries include India’s Golden Triangle and a cycling tour in Tanzania. Palms Casino Resort: If Vegas is calling for your bachelorette party, then the resort is offering up to 20 percent off rooms as long as the travel window is between now through August 30, 2019. Solid & Striped: Need some cute one or two-pieces for the honeymoon? You’ll want to catch the 25 percent off sale offered by the swimwear brand by using the code BLACKFRIDAY at checkout. Be the first to comment on "Black Friday Deals You Need for Wedding Planning: Dress Sales, Honeymoon Discounts and More"